Li Di is an associate research fellow in the Pharmacokinetics, Dynamics, and Drug Metabolism Department at Pfizer Global Research and Development and has extensive experience in the pharmaceutical industry. She has over 100 publications, presented over 70 invited lectures, and teaches an American Chemical Society short course on drug-like properties. 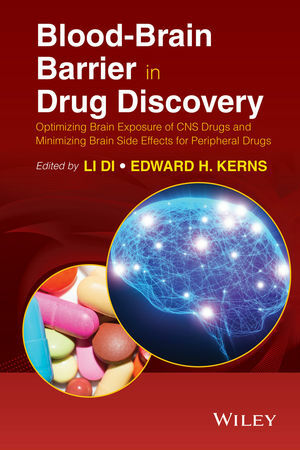 Edward Kerns worked in pharmaceutical research and development for over 30 years, was associate director at Wyeth and Bristol-Myers Squibb, then was at the NIH-National Center for Advancing Translational Sciences. He published over 90 journal papers or book chapters and 3 books, and teaches an American Chemical Society short course on drug-like properties. William Kielbasa and Robert E. Stratford, Jr.